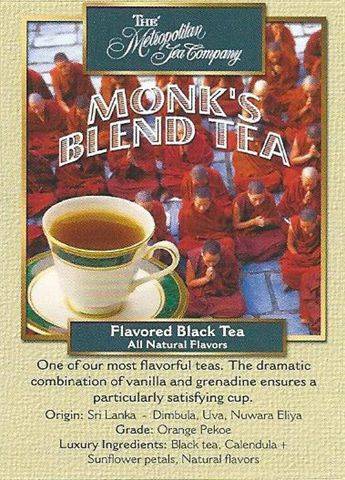 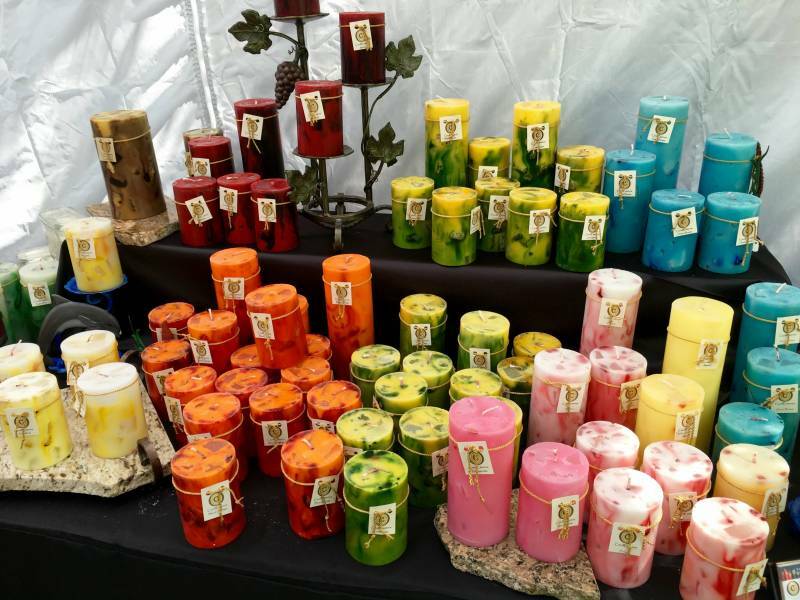 Monk's Blend is a luxury blend of black teas, natural flavors, calendula petals and sunflower petals. 98% or more of this tea comes from estates that are part of the Ethical Tea Partnership. Refreshing over ice!